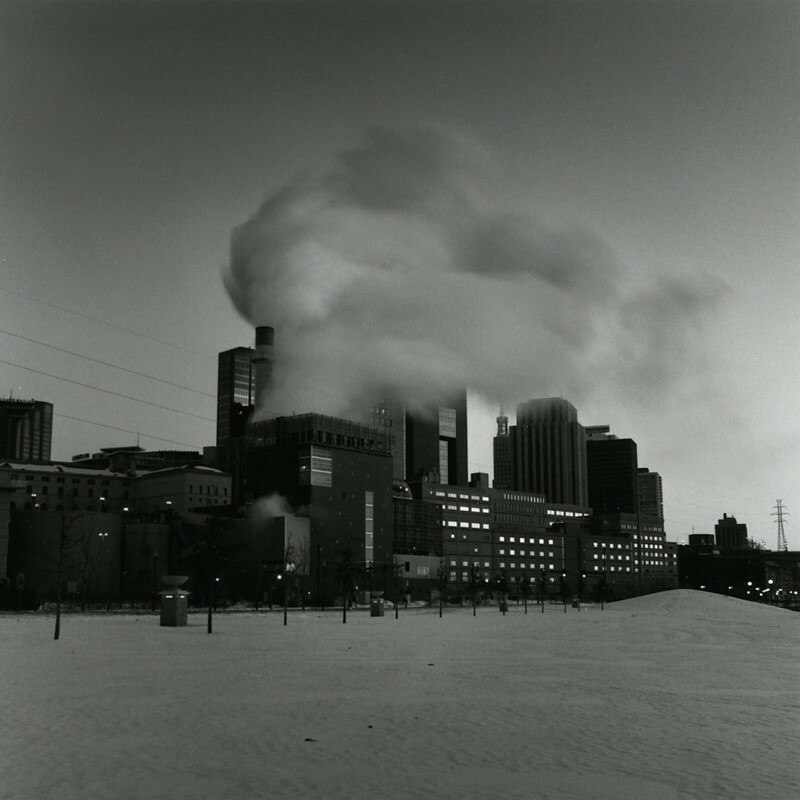 Taken January 16th, 2011 - The photographer says: This powerplant helps heating the downtown highrises in St Paul. The steam rising is an extraordinary sight in the winter when it's cold. And it was a very cold morning. My breath formed solid ice on the camera.